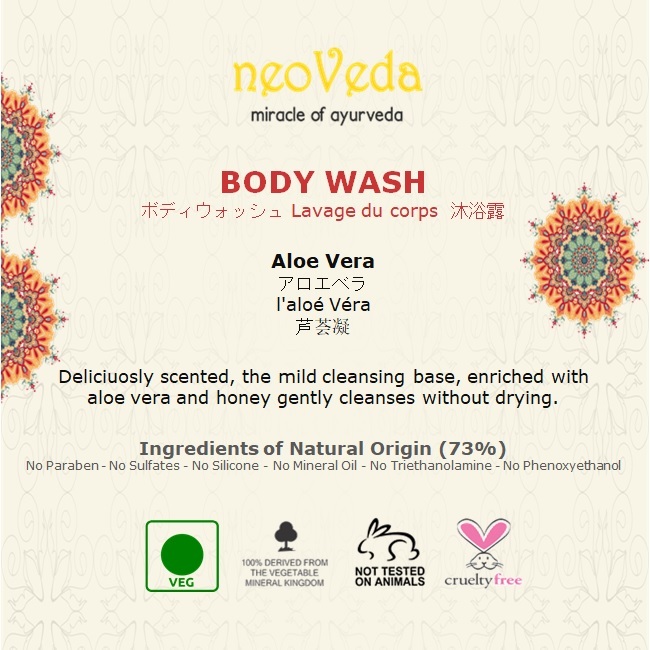 BODY WASH Aloe Vera - Deliciously scented, the mild cleansing base, enriched with aloe vera and honey gently cleanses without drying. 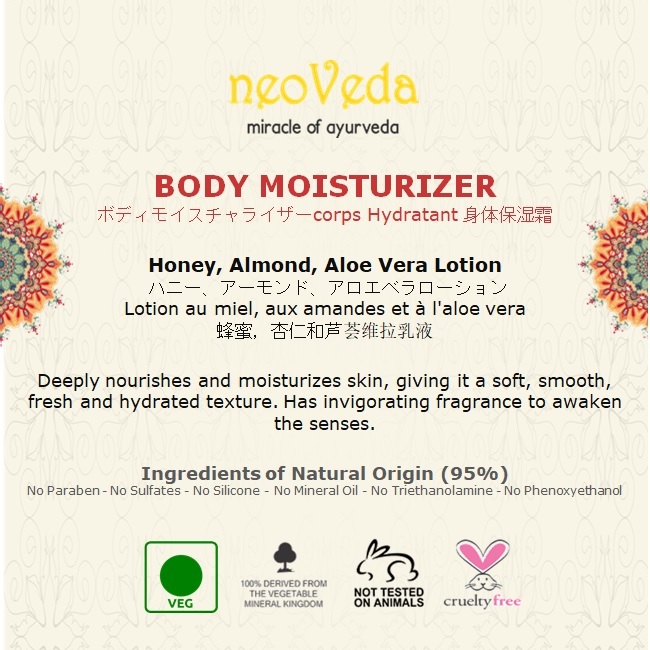 BODY MOISTURIZER Honey, Almond & Aloe Vera Lotion - Deeply nourishes and moisturizes skin, giving it a soft, smooth, fresh and hydrated texture. 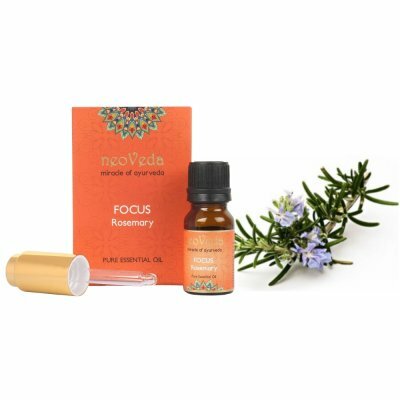 Has invigorating fragrance to awaken the senses. 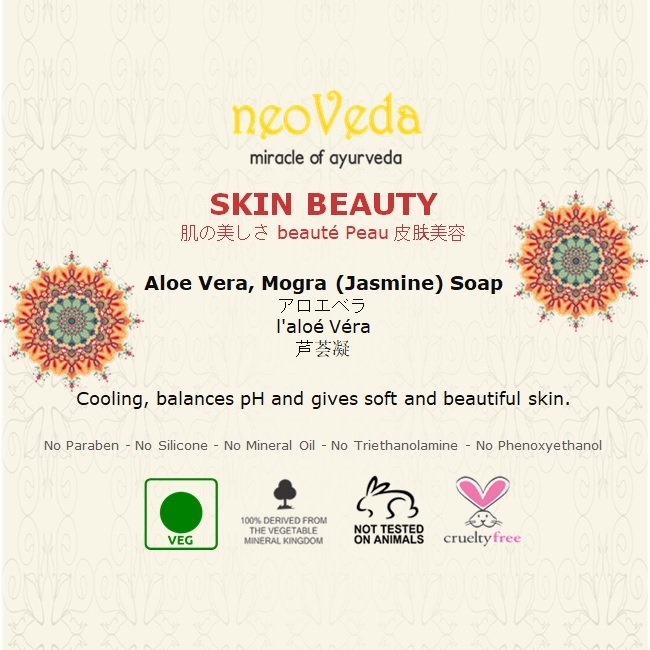 SKIN BEAUTY Aloe Vera & Mogra (Jasmine) Soap - Cooling, balances pH and gives soft and beautiful skin. 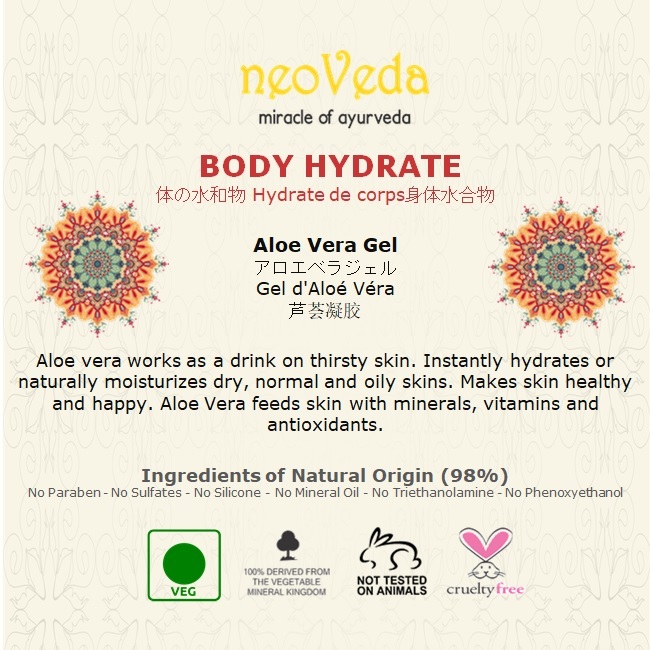 BODY HYDRATE Aloe Vera Gel - Aloe vera works as a drink on thirsty skin. 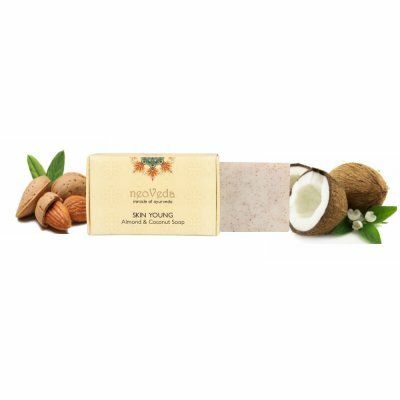 Instantly hydrates or naturally moisturizes dry, normal and oily skins. 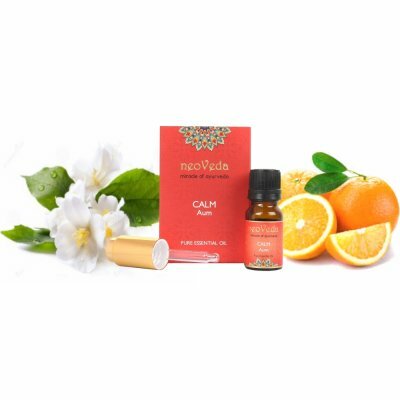 Makes skin healthy and happy. 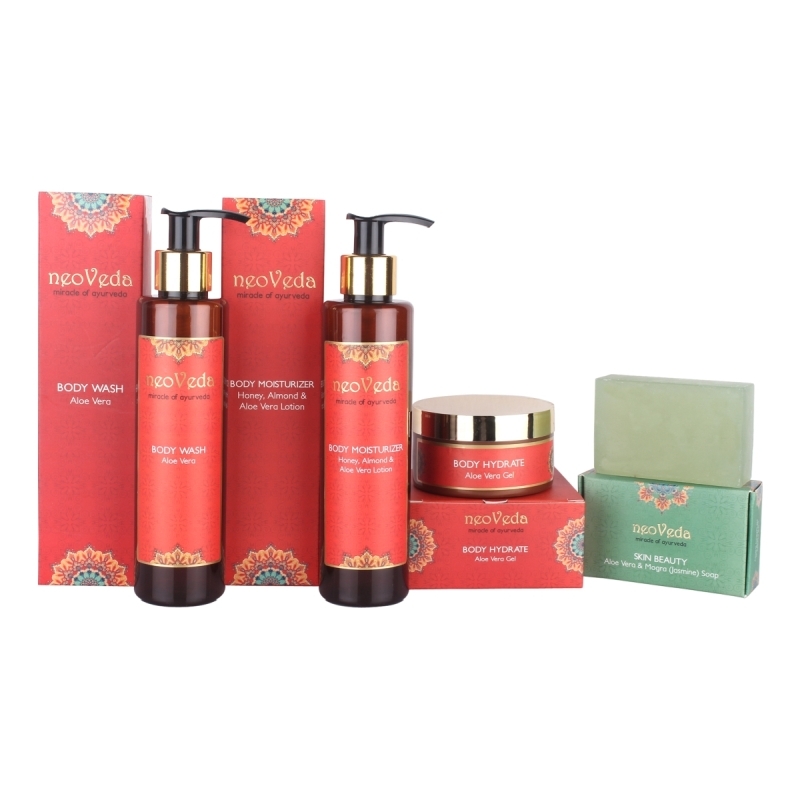 Aloe Vera feeds skin with minerals, vitamins and antioxidants.